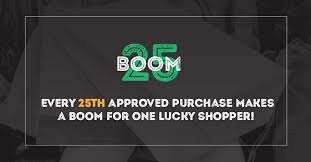 A quick reminder of this weekends big event. We hope that it will be as enjoyable previous years. 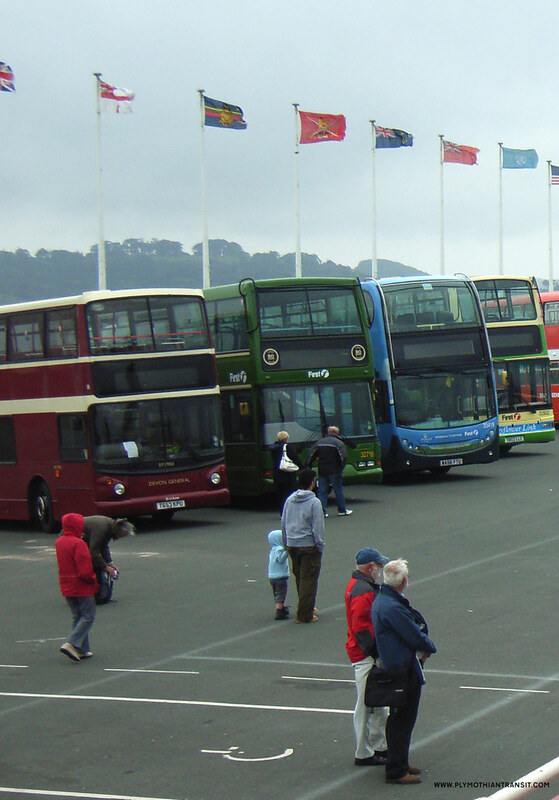 This is a chance to show your bus to the public by offering free rides around the Hoe sea front or if you wish just come and be a static display.